Charcoal - Gas - Pellet. 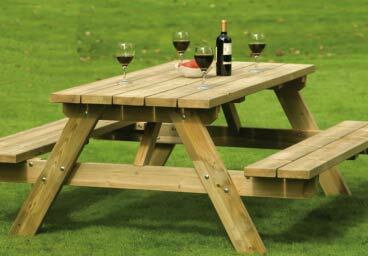 One of the key ingredients to outdoor living is a quality barbecue grill. 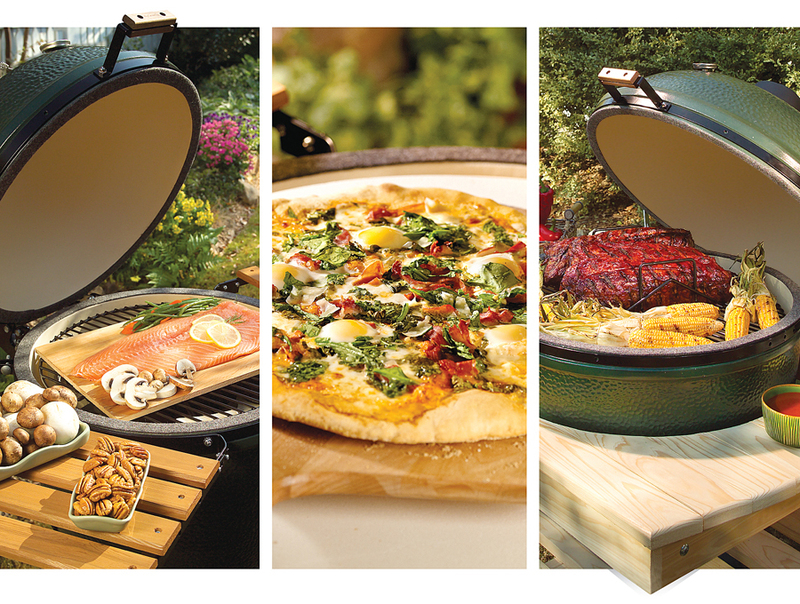 From grilling to smoking, roasting, rotisserie, and baking, our grills offer the versatility to prepare the finest of meals. We also carry a full line of accessories for each brand, making the possibilities nearly endless. Every style has its own special characteristics and benefits to give you the results of a professional chef. 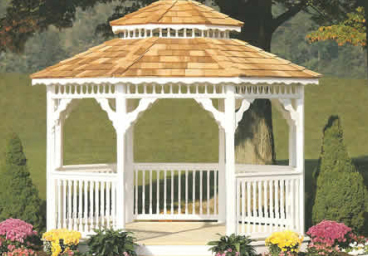 For more info about their offerings, click the vendors' links below to visit their sites. Just let us know what makes you cook! The ultimate cooking experience! 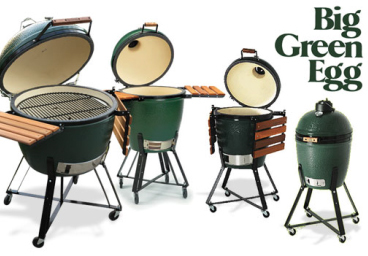 Professional chefs and backyard gurus agree that their Big Green Egg is the key to successful and consistent results. 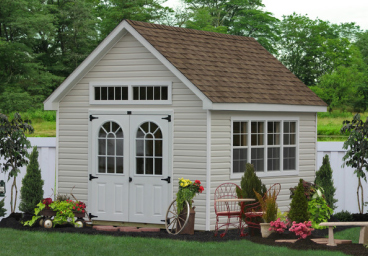 BGE also offers a limited lifetime warranty. 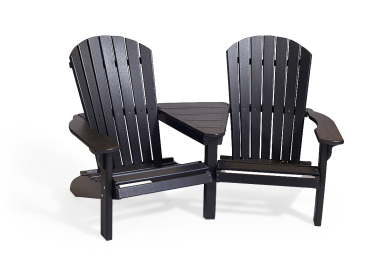 Be sure to use 100% natural lump charcoal, and you're ready to cook! 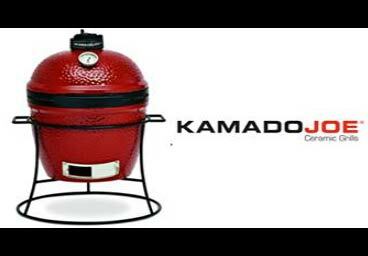 Kamado grills are ancient Asian style cookers that bring your food to life. Kamado Joe offers a flexible cooking system for multi-level direct and indirect cooking, and assisted lift for the larger heavier domes. With 3 sizes available, there is a Joe for every purpose. 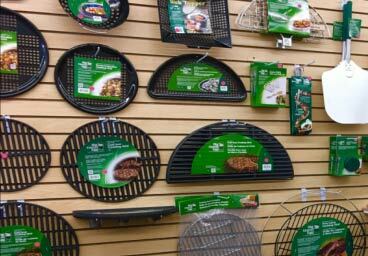 Wood pellet grills and smokers offer the best in easy cooking. 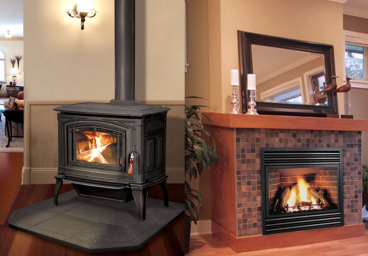 Just choose your pellet flavor, set the desired temperature, and let it work. Louisiana offers 6 sizes from "tailgater" to a large pig roaster. Cold smoker cabinet also available. Made and perfected in North America. 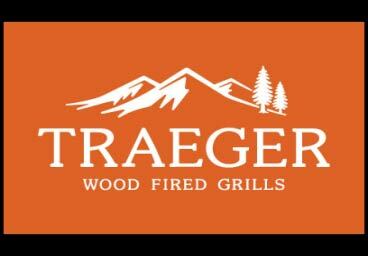 Probably the most recognized name in pellet grilling, Traeger offers the versatility expected from the most practiced backyard chefs. They did invent the wood fired grill, after all. No more babysitting, flare ups, or unexpectedly running out of propane, just delicious wood fired taste. 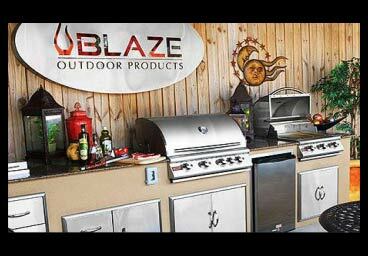 Blaze Outdoor Products specializes in long lasting, quality stainless steel grills. 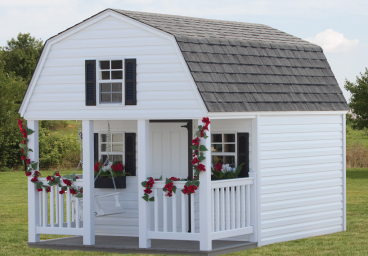 Their craftsmanship and attention to detail results in commercial grade equipment, from freestanding units to gas and charcoal grill heads for your outdoor kitchen, and the ever unique aluminum kamado grill. Let's gather around the fire! 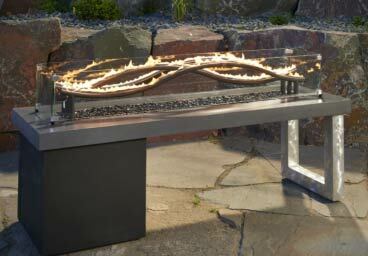 No matter what furniture type or material, there is a fire pit or table to match. 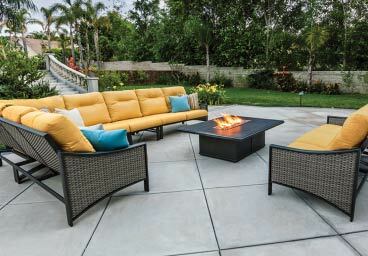 We carry traditional and artisan wood burning pits, as well as gas tables for trouble free ambiance. 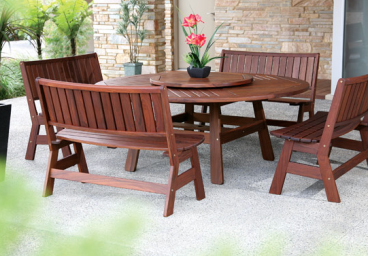 The perfect addition to your outdoor room.